We don’t sleep enough. We’re so seduced by the modern day electronic marvels that instead of hitting the sack, we can do thousands of other things instead. …Sure you’ll be a bit more tired the next day but that’s about it right? There are three major things that lay the foundation for your testosterone levels. They’re sleep, diet, and exercise. The utmost importance of them all is sleep. …And when you’re in the REM stages of your sleep, the endocrine system comes to life. Your brain starts sending signals down to your gonads, telling them to produce massive amounts of testosterone, preparing you for the day ahead. …The results showed that the guys who had slept for 4 hours, had testosterone levels hovering around 200-300 ng/dl. Compare that to the guys who slept for 8 hours, they had their levels at around 500-700 ng/dl. The results showed that the more you sleep, the more testosterone your body produces. It’s just that simple. b) This study from Gov et al. found out similar results. They had 531 healthy men as test subjects, and they examined how the amount of sleep correlated with their testosterone level. 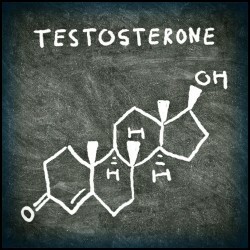 The results again show that the men who slept more also had significantly higher testosterone levels. 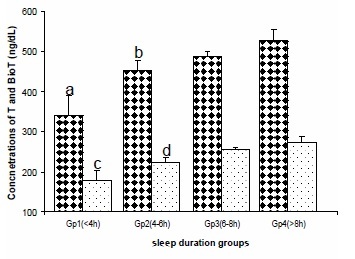 In fact, the guys who slept for 4 hours had about 60% less testosterone in their serum, than the men who slept for 8 hours. 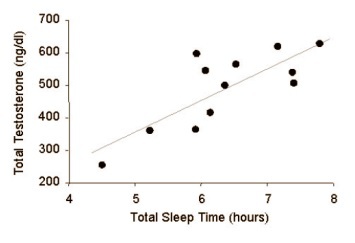 How many hours you sleep is completely up to you. However, you can get more out of those hours by incorporating some simple sleep quality improving tips into your daily life. 1. Sleep in complete darkness. By this I mean that there should be not a single led light visible in the room where you’re sleeping in. As even a single dot of light in your night clock or mobile phone is enough to disturb the pineal gland’s ability to secrete the sleep hormone melatonin. 2. Close all the mobile-networks and wi-fi hotspots. This Saudi-Arabian study found out that the electromagnetic frequencies decrease sleep quality. 3. Exercise during the day, as research has shown that just a simple exercise session incorporated in your daily life, can dramatically improve sleep quality (and testosterone). 4. Melatonin. This is the hormone that your pineal gland secretes to make you sleep, thus it’s called the “sleep hormone”. 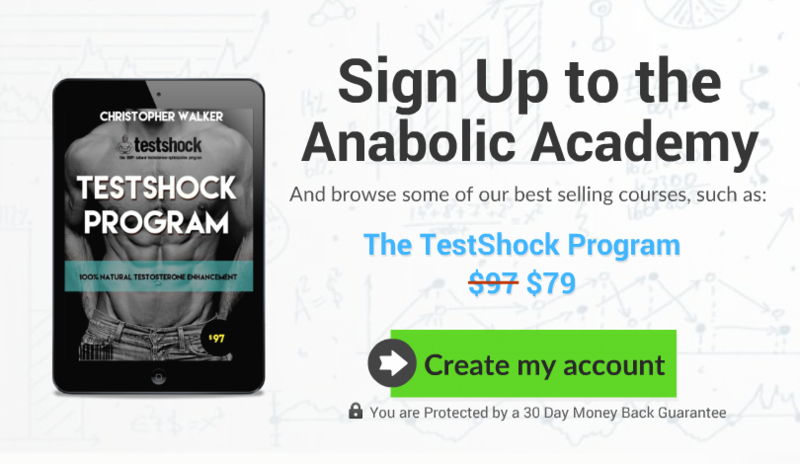 You can supplement with it, and few studies also show that it may boost testosterone levels via inhibiting the aromatase enzyme. 5. Sleep in a cold room and be naked if you can. Firstly because cold room will mimic the natural sleeping habitat of the human body (we were meant to sleep outside), and secondly because the testicles need to be a tad bit colder than the basal body temperature is, for optimal functioning (that’s why they hang in a pouch outside the body and that’s also why cold showers and loose boxers increase testosterone). 6. Don’t watch bright electronic displays before you hit the sack, as the “blue light” in most electronic screens will impair pineal gland’s ability to produce melatonin (I use a software called f.lux, which automatically dims the screen and reduces “blue light” when its getting close to bedtime). 7. Supplement with Ashwagandha, as several studies have found that it positively influences sleep quality, which is likely due to the fact that it lowers the stress hormone cortisol (it’s also a potent testosterone booster and a possible beard growth booster). 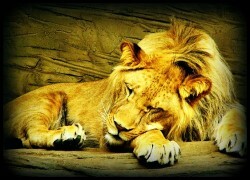 The more you sleep, the more testosterone your body produces, it’s just as simple as that. Science has proven that the men who sleep for 8 hours per night, have more than double the amount of testosterone as the guys who sleep for 4 hours per night. 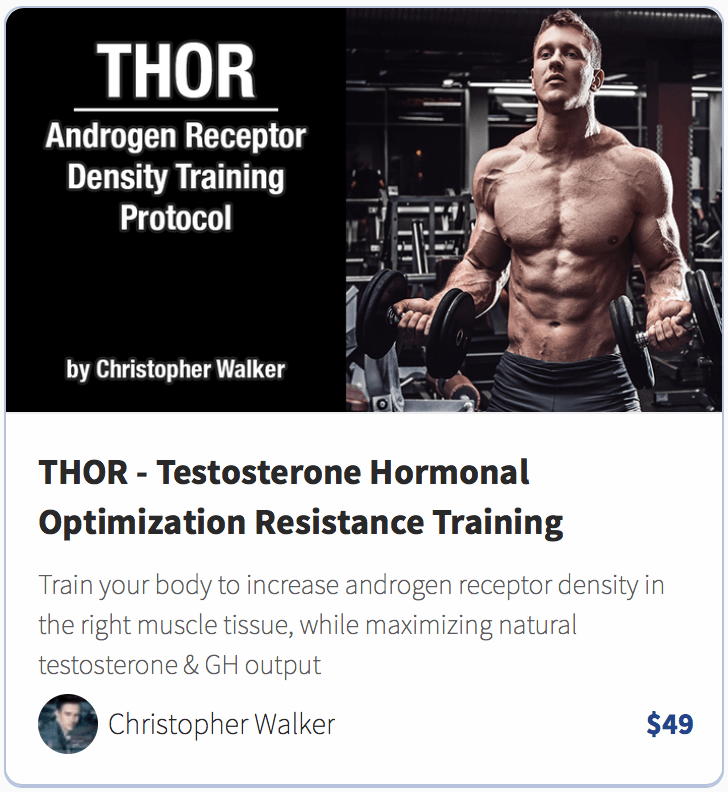 So that might just be the easiest of the ways to increase testosterone levels naturally.